Join a group of adults in Abu Dhabi with similar swimming skills and learn to swim. With the guidance from a professional swimming coach in Abu Dhabi learning to swim does not need to be scary or difficult. All participants in the class are at a similar swimming level. Swimming is great for your overall fitness levels too! Advantage Swim School at the Abu Dhabi City Golf Club offers 3 levels of adult classes – Beginner, Intermediate and Advanced. Emphasis in our Adult classes is on creating a relaxed and encouraging environment where adult swimmers can learn basic swim strokes while developing water confidence and safety skills. You’ll be surprised how quickly you can learn to swim when using the skills and support of a professional swim instructor. When you feel comfortable with your new swimming skills you can then move on to our Abu Dhabi swimming lessons designed for Intermediate and Advanced swimmers which offer the opportunity to refine your technique and build fitness. Beginner swimming lessons are held weekly on Sunday and Monday at Abu Dhabi CITY Golf Club, Abu Dhabi – UAE. Various days and times. These classes can be provided with a male or female swimming coach in Abu Dhabi. Contact the class organiser for further information. For current pricing, availability and questions relating to these swimming lessons in Abu Dhabi please use the contact form below and the organiser will get back to you as soon as possible. 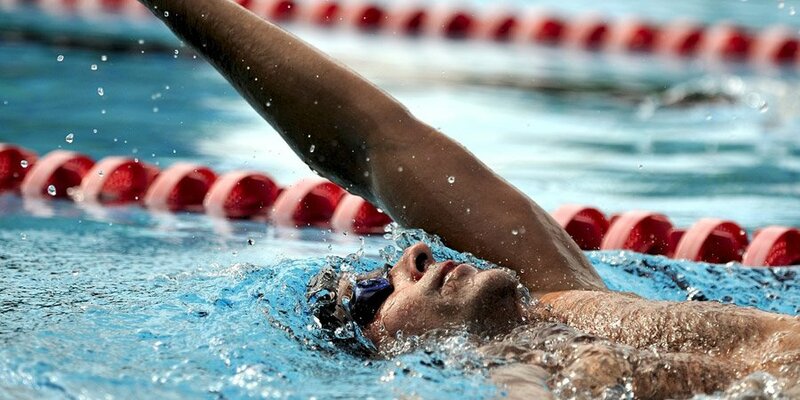 Neeraj is a professional swimming coach in Abu Dhabi, UAE. Neeraj can provide you with well-structured Swimming Lessons including Aqua Baby, Learn to Swim and Stroke Correction for Children, Adults & Seniors. He has a wonderful balance of experience and qualifications as a swimming coach.